Sorry! Your browser does not support HTML5 video. Please upgrade your browser. 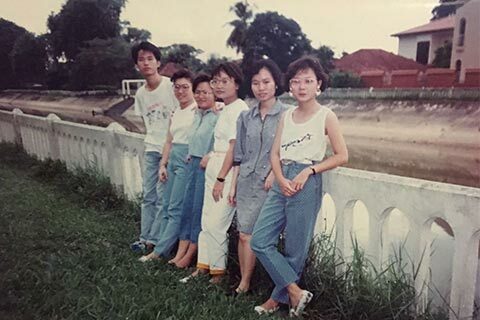 You are in Singapore in the 1960s, in the early days of independence. 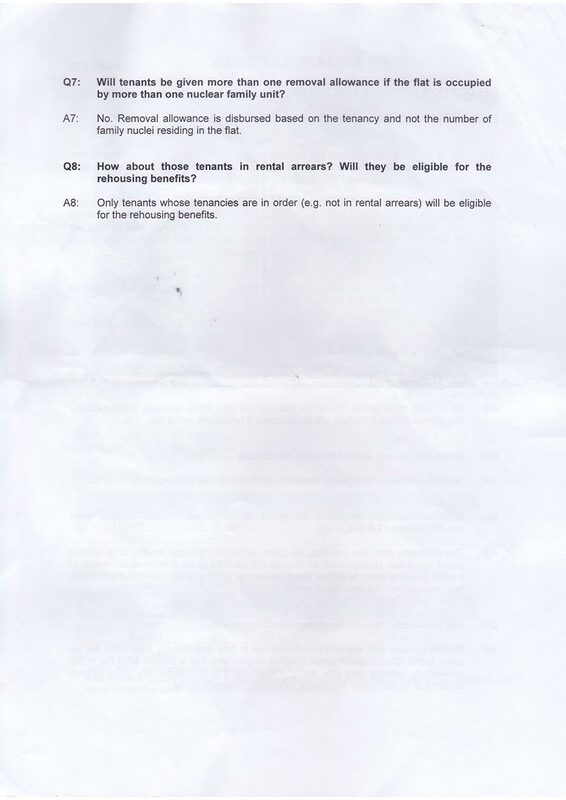 Today, rent is less than $75 a month under the HDB Public Rental Scheme. 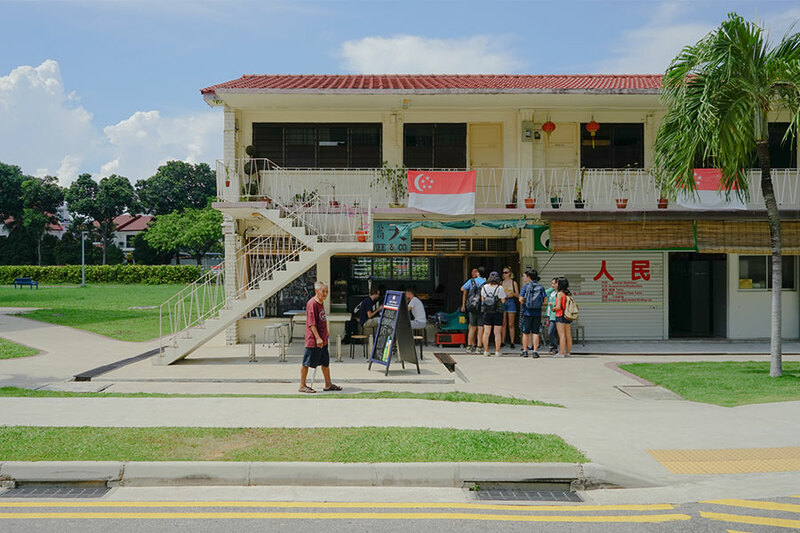 You've heard about this place before – it's part of the Kallang Estate, the newest neighbourhood in Singapore, and larger than even Tiong Bahru. You consider this carefully. 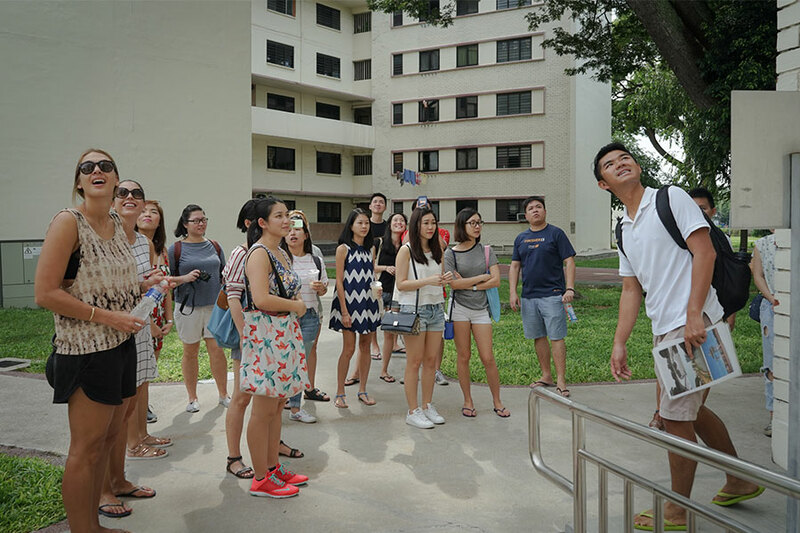 Dakota is not as spacious as the kampung, but there are plenty of open spaces in between the blocks. Although the buildings are tall, there are lifts. The flats have electricity, the toilets can be flushed, and running water means you no longer have to depend on the communal well. Neighbours become friends. At the playground, children from different blocks play together. There are small shops in the estate, where you get your household items. 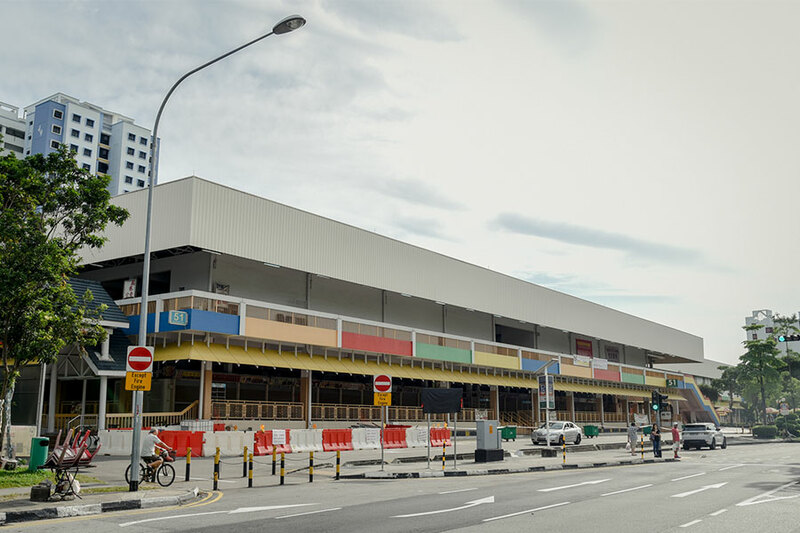 A market also opens across the road. Dakota Crescent has become home. 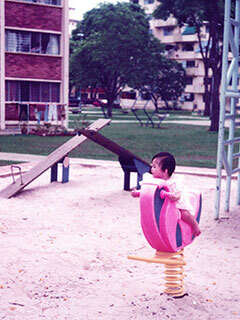 Besides the iconic Dove Playground, the estate housed another playground, which is now a fitness corner. 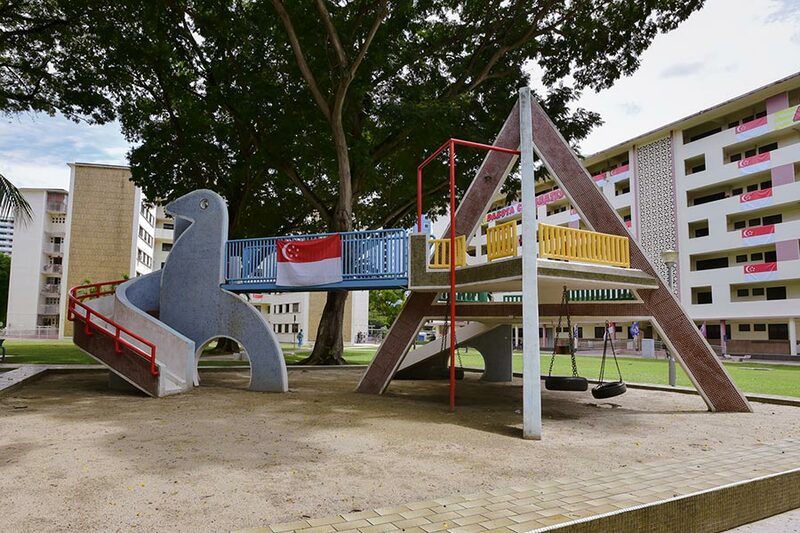 It holds many memories for the children who grew up in the estate. 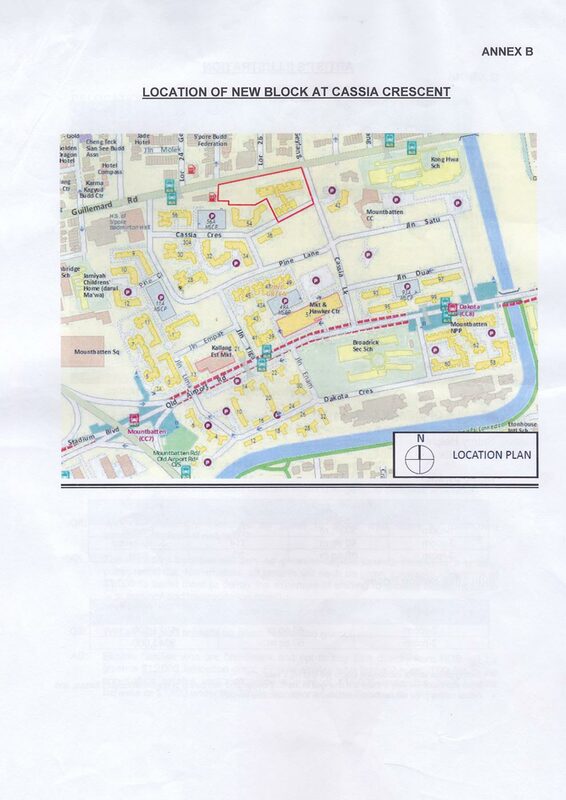 The estate marked the beginnings of Singapore’s public housing history. 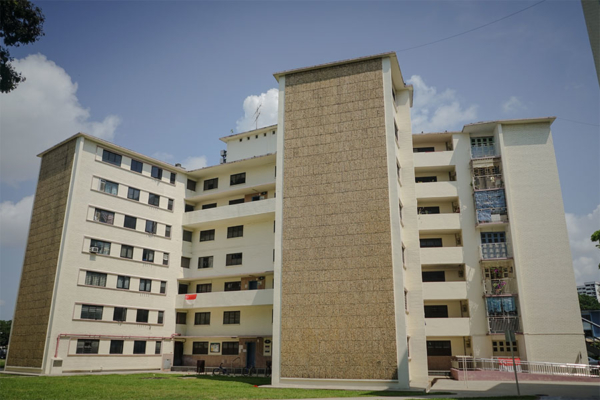 It is a physical reminder of the challenges faced by the government to elevate its citizens from slums and squatter settlements into affordable public housing. Before Dakota’s cream colour facade, the flats used to be brick red. The same bricks were also used to construct icons like the Old National Library Building. They were later painted over as the walls were porous and rain would seep in. The estate was named after the transport aircraft Douglas DC-3 Dakota – a plane that commonly landed at the now-defunct Kallang airport. Another significant feature of the estate was its wide balconies. Some painted their doors and balconies in striking colours as a way to identify their new homes. Situated right next to the Kallang River, the estate was part of Singapore’s larger plan to develop the Kallang Estate. 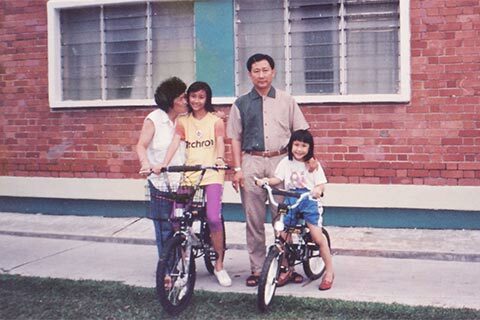 In its heyday, Kallang Estate was even referred to as Singapore’s equivalent of London’s Hyde Park. Fast-forward to the 2000s. 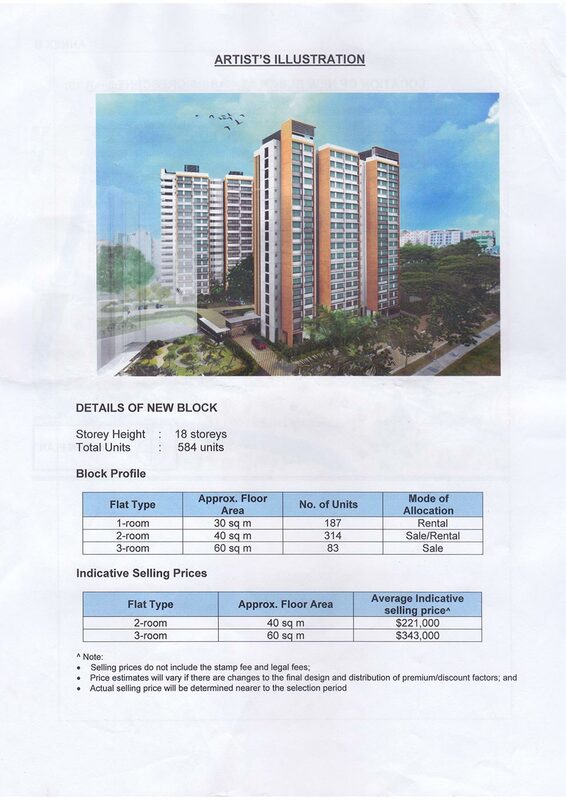 Housing estates are now everywhere in Singapore. 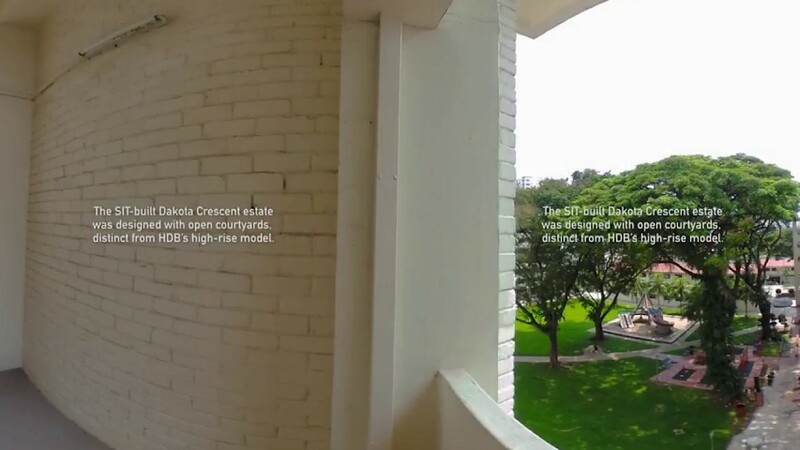 You watch as newer, and taller, estates are built around Dakota Crescent. Your sixth-floor flat does not feel as high anymore. Things more or less stay the same in Dakota. The playground still stands and the lifts still work, although most of the shops have closed down. 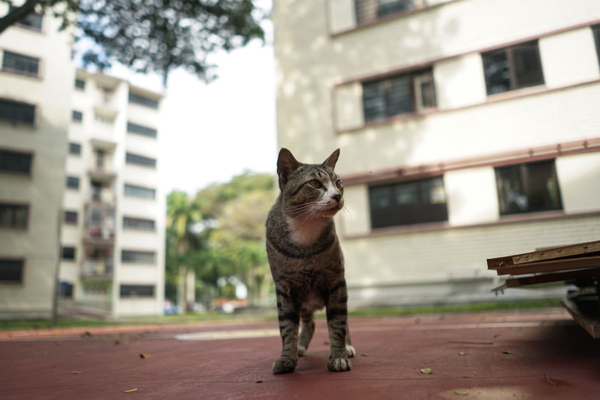 You are content in your daily routines: going to the market across from the estate, feeding the neighbourhood cats, saying hello to your neighbours as you pass them by. 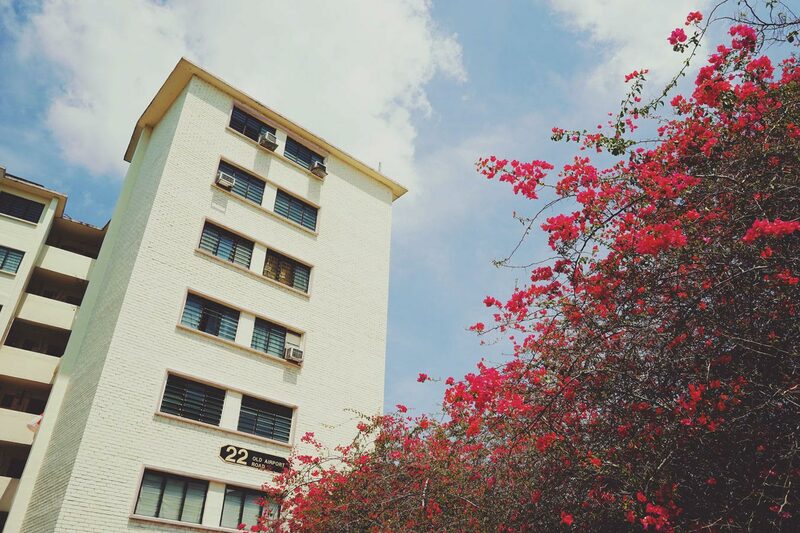 The Dakota Crescent flats were built by the Singapore Improvement Trust (SIT) in 1958 when Singapore was still a British colony. 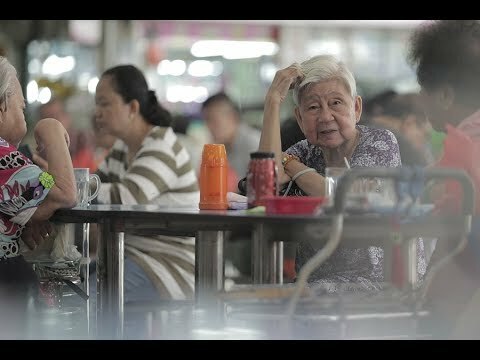 It was soon handed over to the Housing Development Board (HDB) in 1960, established after Singapore achieved self-governance in 1959. 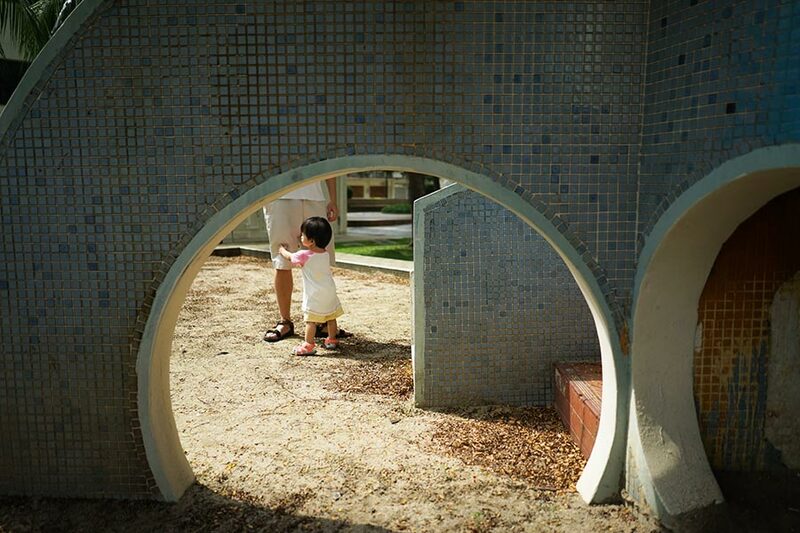 One of the unique architectural features were “butterfly blocks” – these blocks were curved to break the monotony, maximise privacy, and had wide common corridors. The Dove Playground was designed by HDB’s Mr Khor Ean Ghee in 1979. It was put in the national spotlight when another mosaic playground, the Toa Payoh Dragon Playground, was celebrated as a uniquely Singaporean icon during the SG50 festivities. 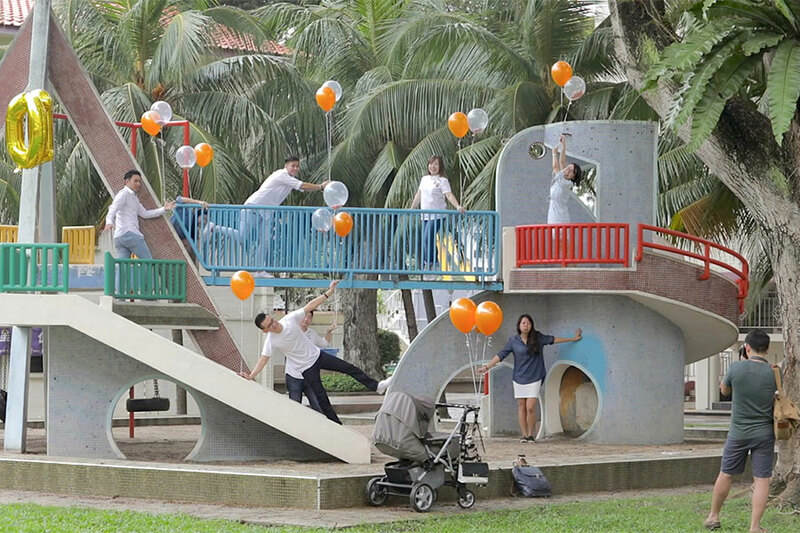 It became a distinguishing landmark of Dakota Crescent and a popular spot for wedding photography. 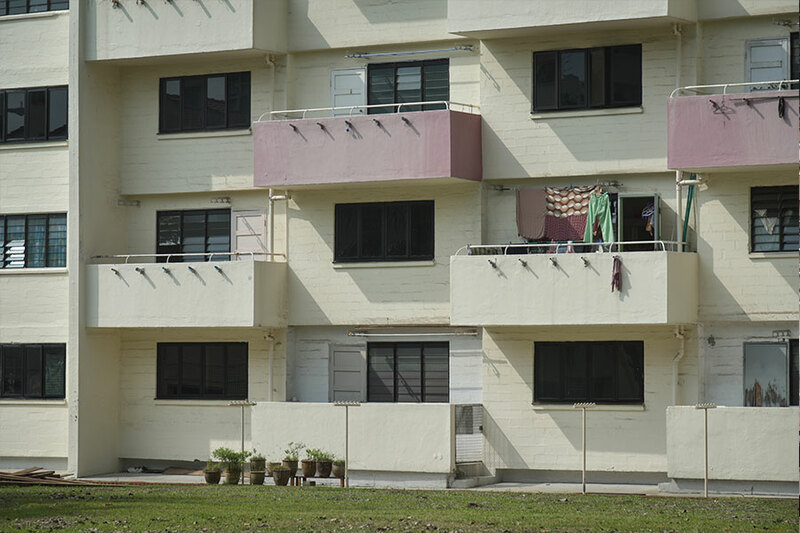 Across the road from Dakota Crescent is where residents go about their everyday life. 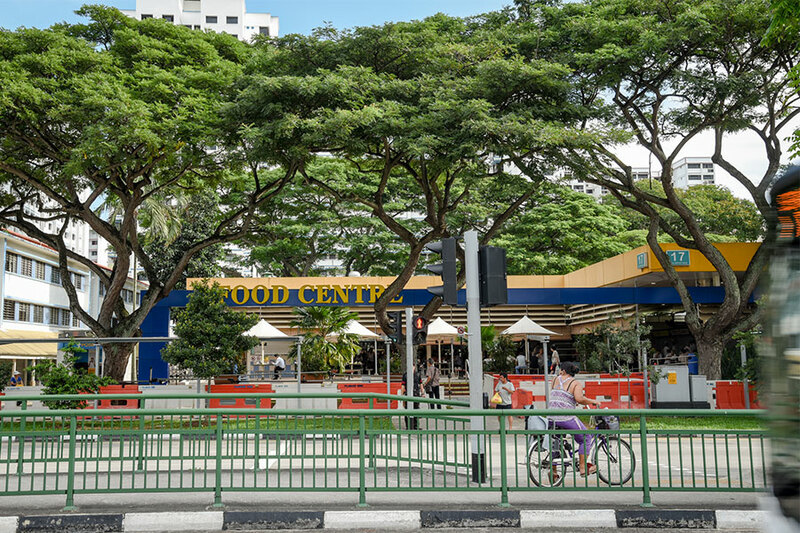 From the locally famous Old Airport Road Hawker Centre to the smaller Kallang Estate Food Centre and other coffee shops, residents can often be found in the area, eating their meals, having a cup of kopi, or picking up groceries at the supermarket or wet market. Cats are a common sight at Dakota. 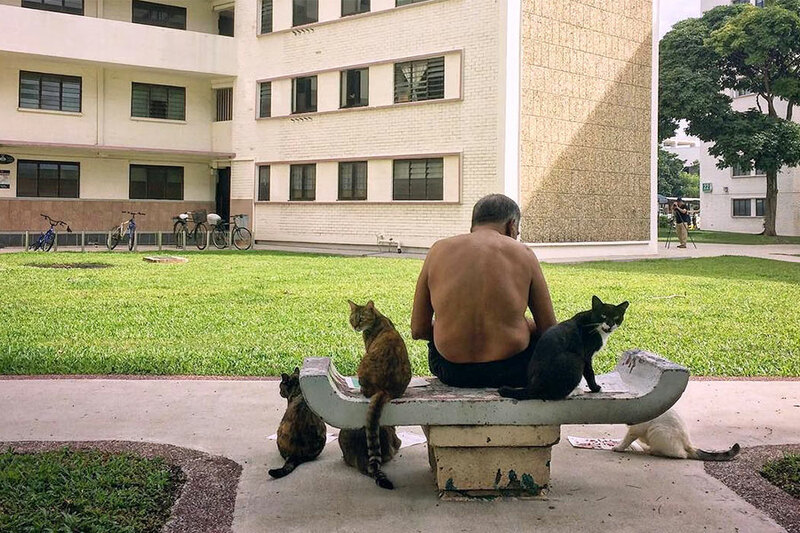 While they are strays, some residents take it upon themselves to feed the cats. As a result, the cats have made this area home and have become a mainstay of the estate and a novelty for visitors – earning themselves a following on social media and hashtags of their own. 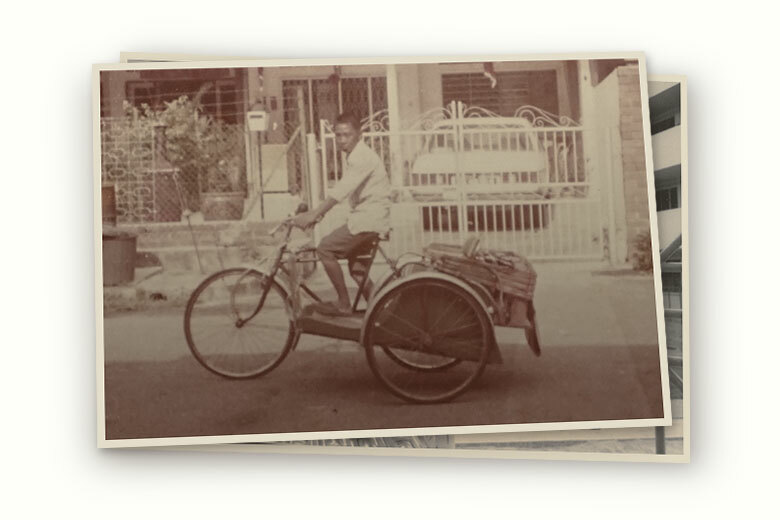 Tung Ling Care & Friends Centre was started in 2005 to address the needs of elderly residents. 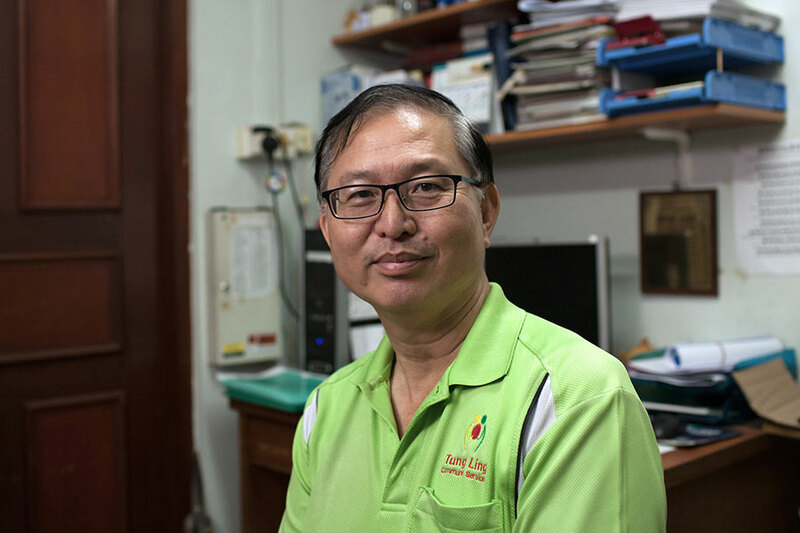 Roger Neo, the centre manager (affectionately known as “Ah Leong” by the non-English-speaking elderly) is often the first person that they turn to when they need help. 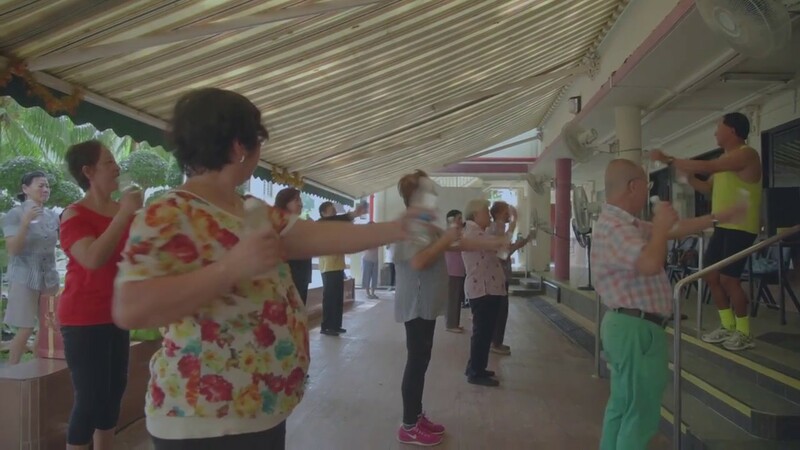 The centre organises a variety of activities including karaoke, Rummikub, and morning aerobics. 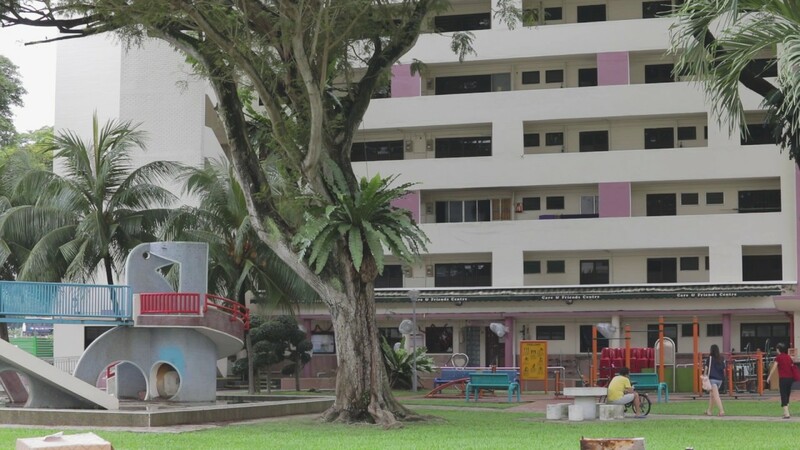 The centre is part of Tung Ling Community Services, the community outreach arm of Church of Singapore. 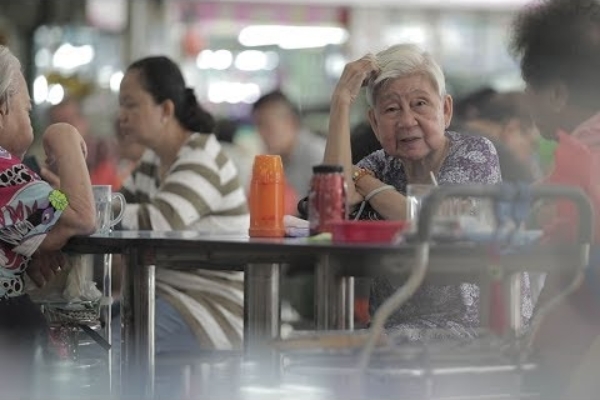 When the owner of Tian Kee & Co wanted to give up the provision shop after 54 years, C.K., an entrepreneur, decided to start a cafe that would pay a nostalgic tribute to the estate. 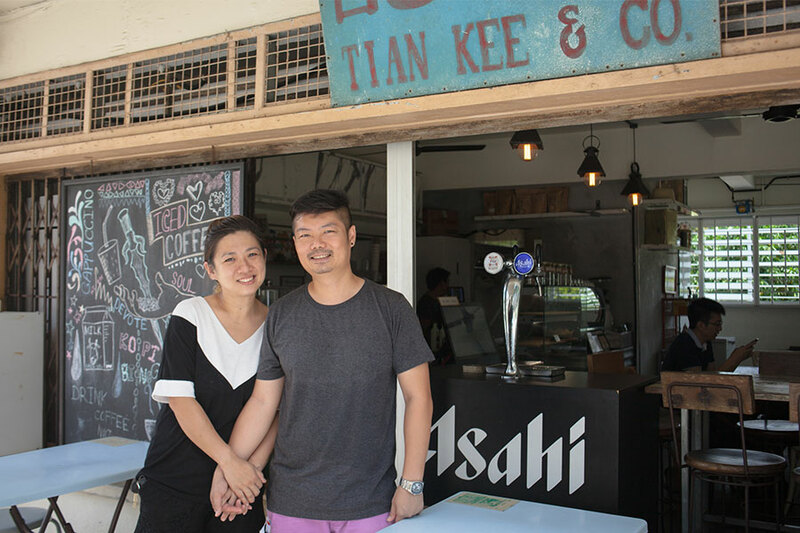 The name was kept, and the café attracted young Singaporeans who wanted to experience a sense of the old neighbourhood, while in the comfort of rainbow cakes and flat whites. Cai Yinzhou first started walking tours around his hometown of Geylang to break perceptions people have of the neighbourhood. He now does the same for Dakota Crescent, after learning the news of its redevelopment. 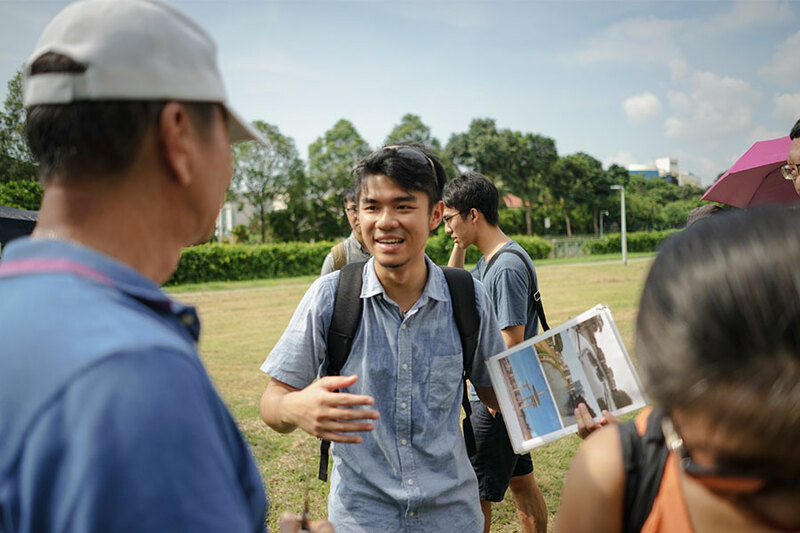 This time, residents are invited as partners to share their personal stories – providing a window for Singaporeans to get to know this unique estate before it disappears. 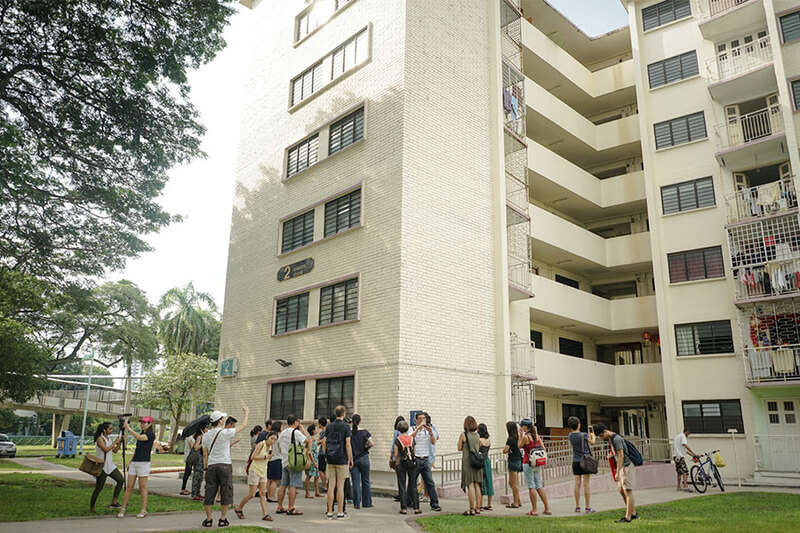 Dakota Crescent estate was built by SIT with open courtyards and common spaces, distinct from the HDB’s high-rise, void deck model. 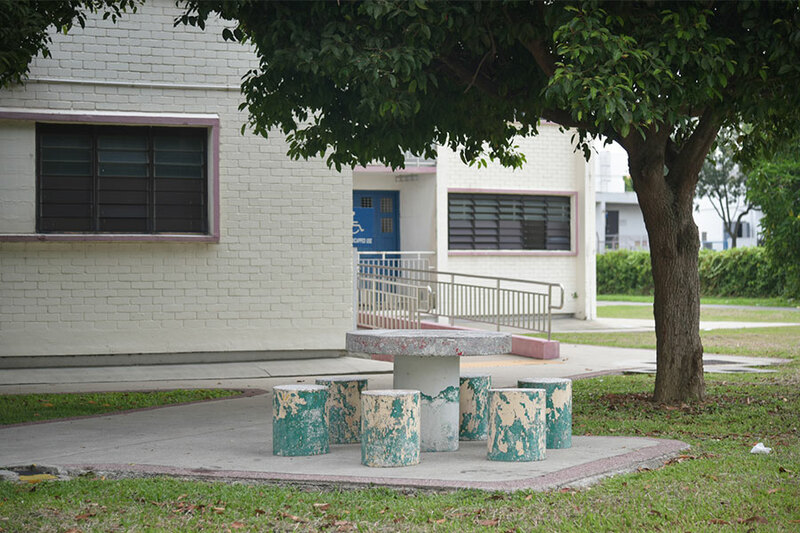 Stone tables around the estate – a ubiquitous marker of communal living – allowed for informal chats and interaction. 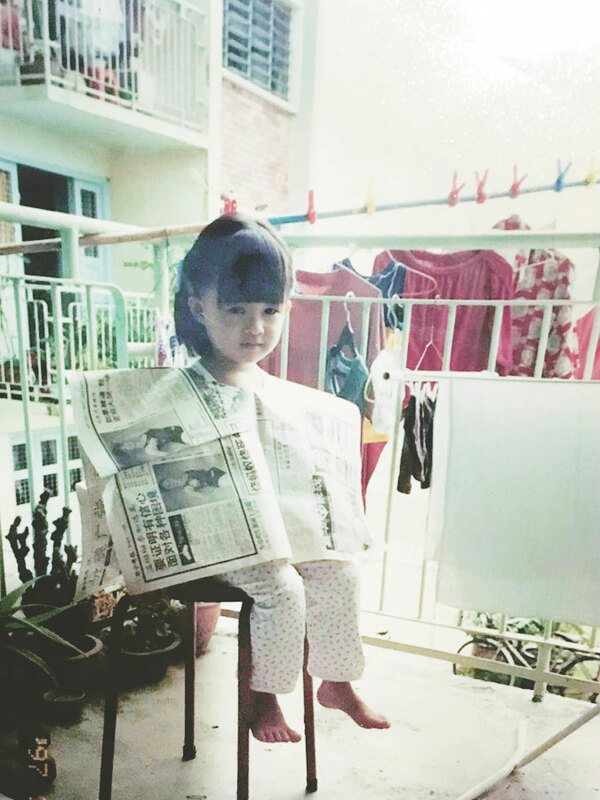 After being handed over to HDB, it remained a rental flat, but facilities continued to be built and constantly maintained. Dakota exemplified how the national public housing scheme made it possible for rental flat owners from lower income groups to grow up in a comfortable home and community. Dakota Crescent is up for redevelopment. 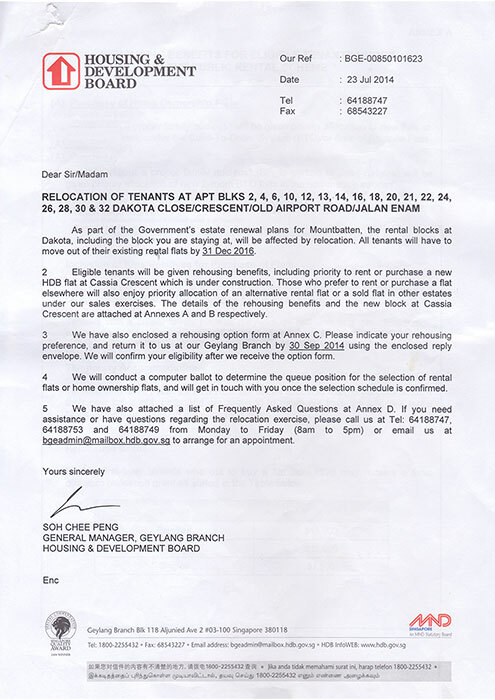 HDB tells you that they have set aside a new home for you - Block 52 Cassia Crescent. It is not far from Dakota, but it feels like a world away. 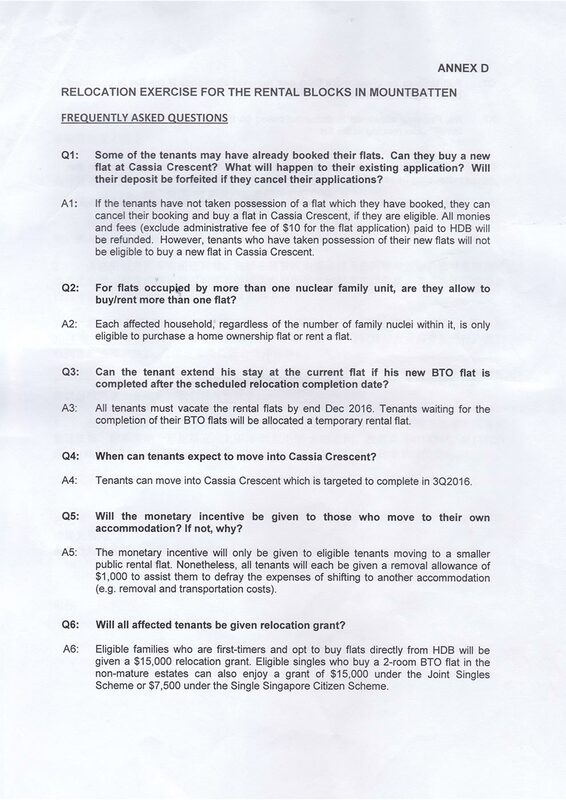 You have priority to continue renting at Cassia Crescent at the same rental rates. 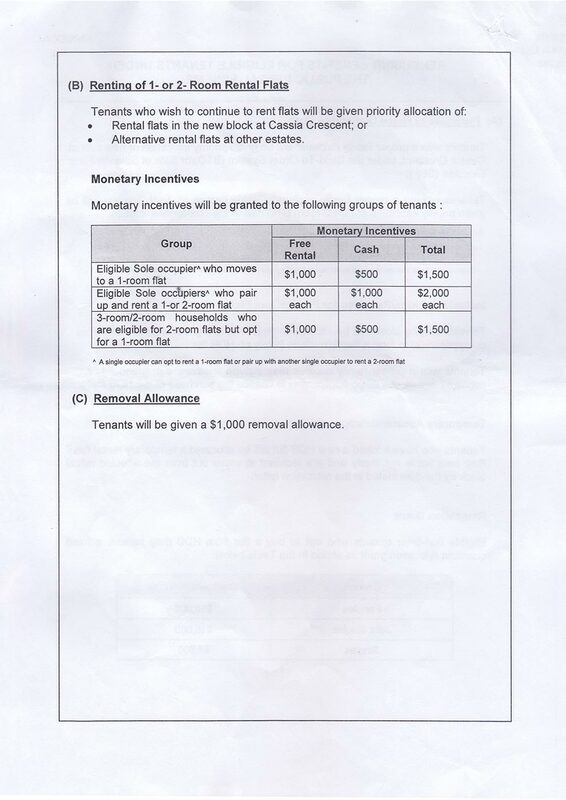 If you have enough savings and can purchase a flat, a $15,000 relocation grant is available as well. 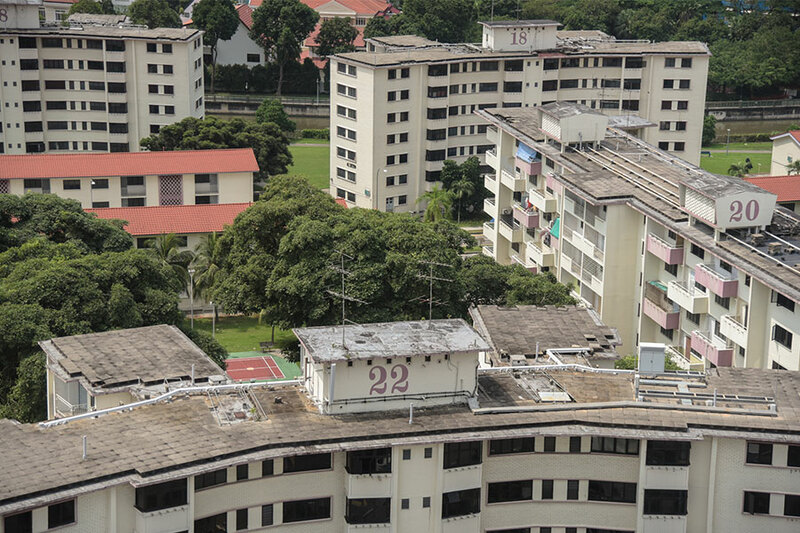 You have priority to move into rental flats in other HDB estates. It is difficult to leave Dakota. On one hand, the estate is getting older. The lifts are prone to breaking down, and the infrastructure is not working as well as before. 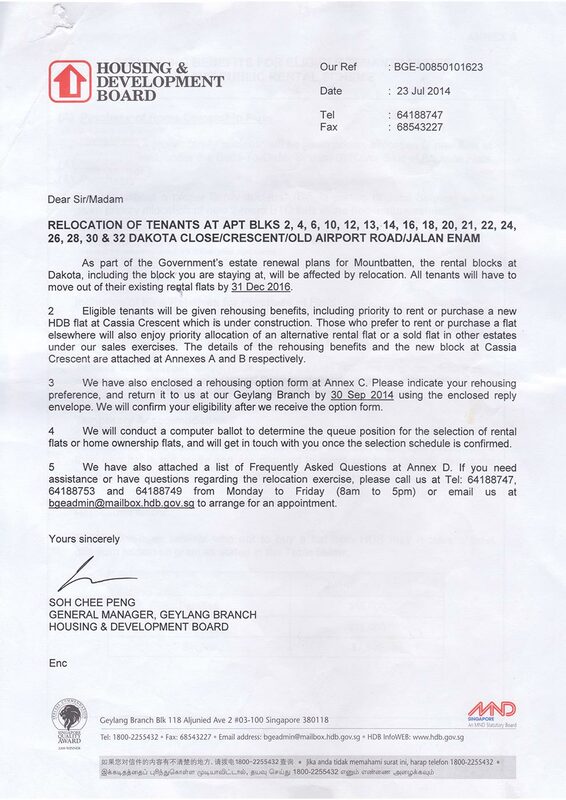 HDB is also providing a removal allowance of $1,000 to ease the transition. On the other, you have made some wonderful memories and built a life in Dakota. But now you have to start all over again. 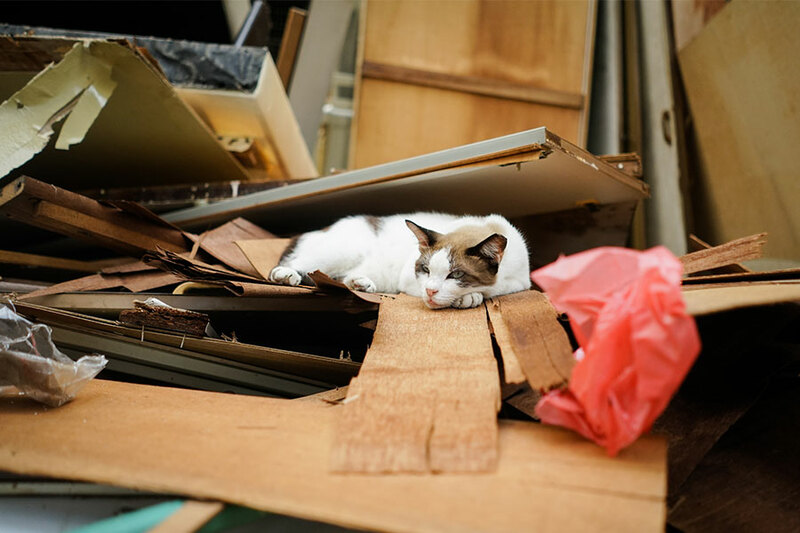 You start to clear out the items from your home, as the deadline for the move approaches. The new flat will not have the luxury of space. As you and your neighbours begin to move out, a new crowd starts to come in. There are calls for the estate to be conserved. 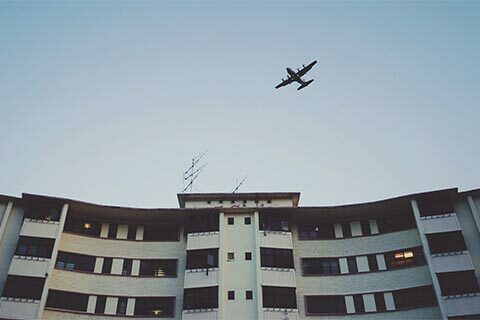 People start referring to Dakota as an “iconic estate”, but you simply remember it as your home. Members of the public begin to visit, their interest sparked by the news or nostalgia. 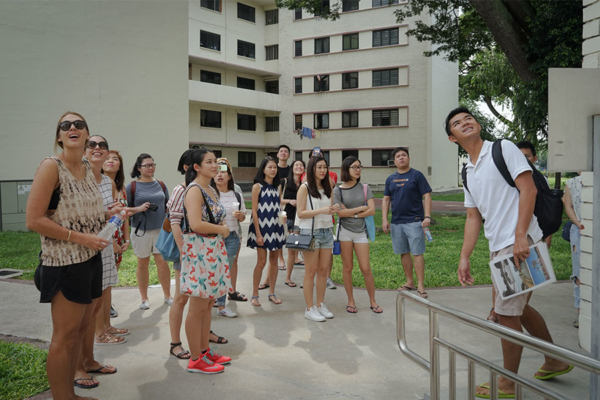 Groups of schoolchildren visit the estate, as part of heritage field trips. Photographers troop in, snapping photos of your everyday life. Some of them say hello when they pass you by, while some knock on your door. Some of them ask about your story, and about the stories of your neighbours. This is what you tell them.